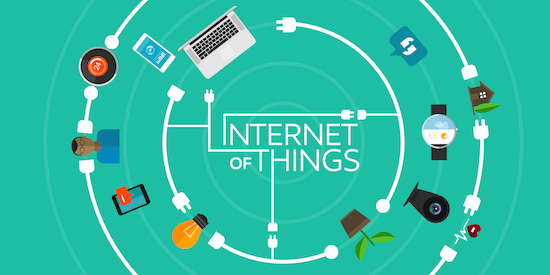 Internet of Things (IoT) is something that impacts everyone’s daily lives. Imagine that you are talking t your friend through video conferencing and in the background you have the answering machine answer your calls and screen them. Beside you there is a mobile smartphone that has the notification windows lit up and the windows showing payment notification for bills and also updates on the latest flight information of your upcoming flight. The alarm suddenly buzzes and you get to know that it is time for the service men to pick up your car for service. You take the remote and the gate of the garage opens up on its own and the car is picked up by men who announce their presence over the intercom with video feature for face recognition. Ah! This is the ideal world. However you can see that this ideal world is governed by touchscreens, smart gadgets, voice and touch commands, face recognition and most importantly an amazing using experience. So what is User Experience (UX)? This describes users’ interactions with a device, service or product and is characterised by features like easy usability, appealing aesthetics, technical support, ultra-smooth communications and other such features. This is a relationship between the user and the provider and is present in all the features. What is to be noted is that some companies choose to intentionally shape user experience while others just go with the flow. 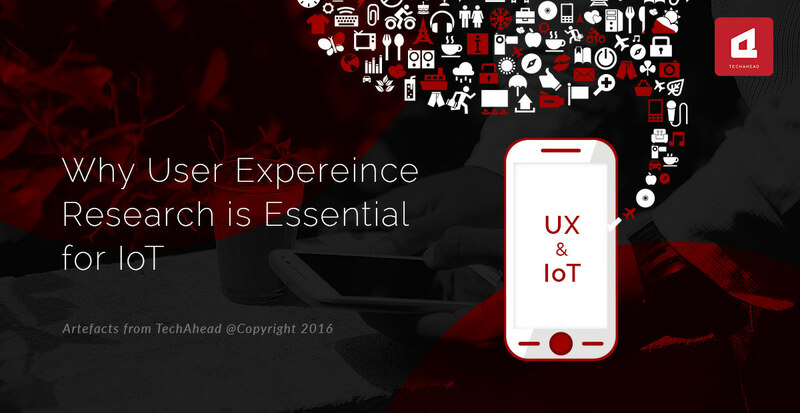 Everything that users use is under the umbrella of user experience. The trend now has become to shape and mould user experience in a way that is appealing, attractive and viable for the users. The bottom line is good user experience because with good UX come loyal customers and valuable clientele. The users of an app, if they find the app to be user friendly, are more likely to advocate the use of the app to others as well. A study from Forrester confirmed that companies that leading customer experience have triple the ROI as reflected by the S&P index. SO companies are now increasingly trying and making focussed efforts towards making the UX better. Marketing and advertising are nowhere if the technology that they market is not up to the mark. At the end the product speaks. If you tout up some features of the product and the turn out to be false then that could lead to harm for you in the future as the users wwill not trust any product that then comes out of your kitty. Word of mouth is still the biggest sales driver and that will only come about if you ensure that the technology is up to the mark, efficient and superior. The user experience is all about usability. The overall usability of the device or app should be up to the mark. It should be ensured that the device or app is suitable and usable right from the installation to the maintenance and the results stage. It should be kept in mind that while usability should be the high, it should also ensure that the product uses less effort and time that the device it is replacing. For instance, voice recognition has replaced touch recognition in many places due to lessened efforts. The most important thing is that UX is about users. It should keep in mind user psychology, user behaviour, user needs and user efforts. Users must have faith in the device and be assured that the device will minimise their efforts, increase their returns and save their time. Users place their trust and faith into the product they choose to use and that is very important.